Date: Tuesday 7th May To Saturday 11th May 2019. 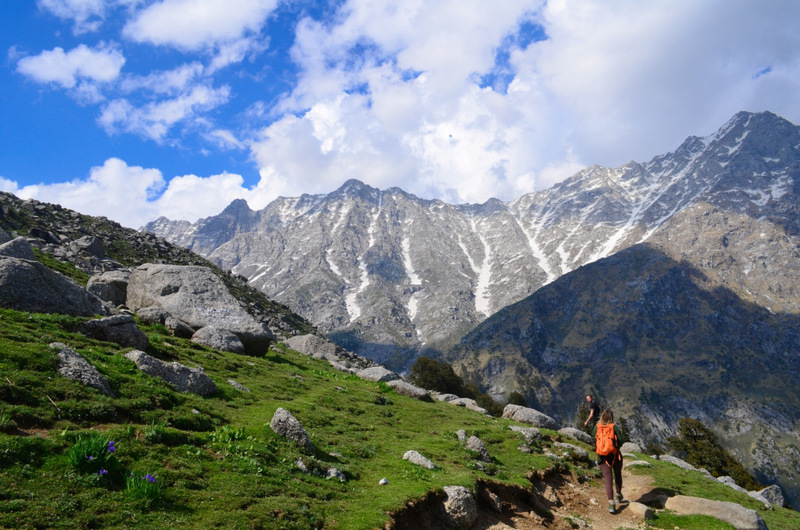 A Lifestyle Design Unconventional Training Based on Techniques Of Ecstatic Bliss Happiness & Ecstasy in The Spirit of the Himalayan Mountains, Mcleodganj Dharamshala. 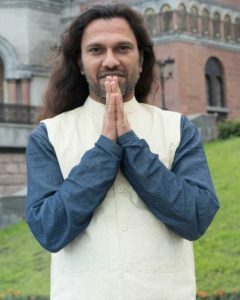 Training Objectives: Learn how to combine the ancient and modern by bridging the divide between the forgotten sacred tools and techniques of Tantra meditation, Vedas and Advaita Vedanta with with modern world’s last 100 years scientifically proven research based ways happiness. Learn how to apply ancient Vedic heart chakra therapy, Tantra Meditation and practical techniques to awaken self-love, compassion, gratitude and forgiveness towards yourself and others. Learn how to design and conduct 1-2 day workshops of Bliss Happiness and Ecstatic Life, based on scientifically proven techniques, and combine them with your own therapy/specialty. Learn how to design unconventional life style, location-based, celebrative retreats. 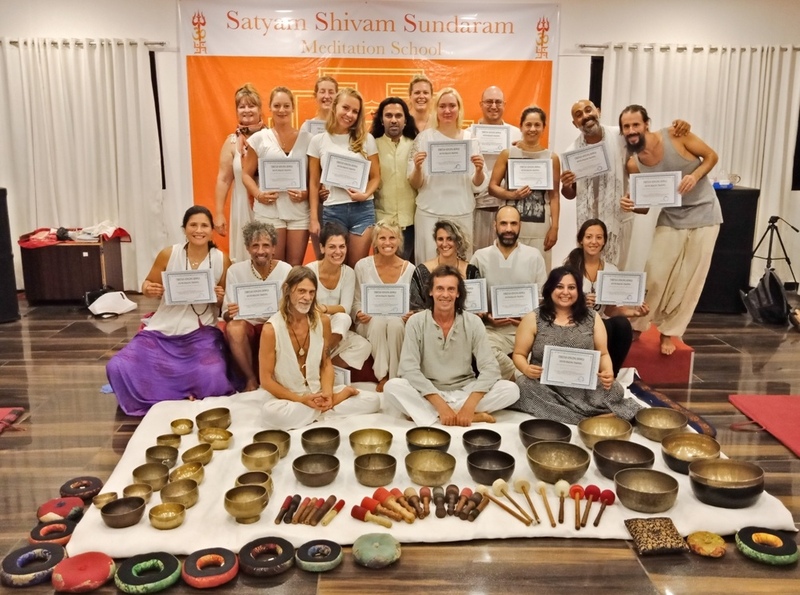 Since 2010 students from over 90 countries have come to Shiva Girish for his meditation workshops and meditation teacher training, chakra tantra therapy training, as well as techniques designed to unfold spiritual well-being by integrating body, mind, heart and soul. 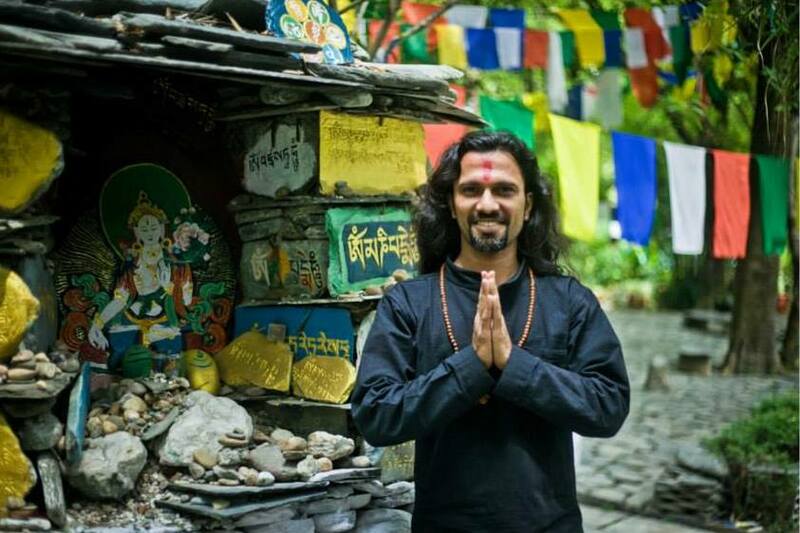 In the process Shiva Girish realized those he taught needed more than basic traditional meditation and healing workshops. They required core tools in their workshops and seminars to give their own students a practical understanding of how to achieve true happiness, inner peace, gratitude and unconditional love, along with compassion and forgiveness for themselves and others. 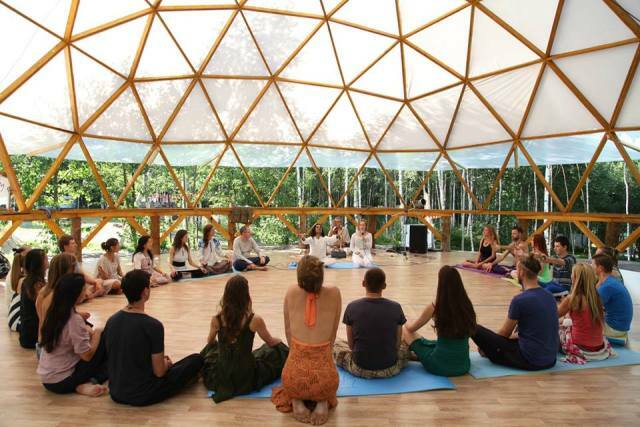 It was essential for them to learn how to create and maintain sacred space, exercise group dynamics, impart body, mind and heart integration techniques, and, above all, ground the whole experience in the heart. They needed to know how to share love for dance and ecstatic movement practices in order to awaken self-love, compassion, gratitude and forgiveness among their own students as well as their communities. They also needed to know how to apply scientifically proven aspects of happiness that are linked to good health. Every day morning healthy breakfast & lunch Dinner – Manual For Training. Learn how to design 1 day workshop with combination of active passive meditation techniques, sound meditation, and Mindfulness meditations. Learn how to design 1 Day workshop with seven chakra healing therapy with techniques of Happiness, Bliss & Ecstasy. Tuesday 19th March untill Thursday 22nd March 2019.